I don’t know about you, but I LOVE taking pictures of my dogs. They are my family and best friends and they keep me in giggles most of the time. Of course, as soon as I see some amusing antic, I whip out my camera, well, my cell phone actually, and click, click, click. Then I look to see what I captured…………..Yikes, these pictures don’t look anything like what I was looking at. A phone is not rrree….aaalllyyyy a camera. I have a”real” camera, a DSLR, but honestly, I can’t remember the first thing about taking a great picture with it. This is where my friend and photographer extraordinaire comes into play. 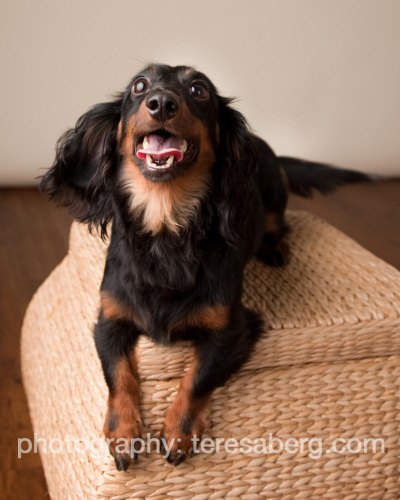 Teresa Berg, pet photographer to the stars, my stars anyway, is offering a workshop to learn how to use your DSLR camera and get wonderful pics of your furry critters. Check out the class, a one day workshop called Dog Shots. And for YOU lucky dogs, (no pun intended) Teresa is offering a one time discount of $75 for friends of Good Dog Fetch. Just call her studio at 972-250-2415 to sign up and pay — so if you mention GOOD DOG FETCH, your tuition is $220 instead of $295. 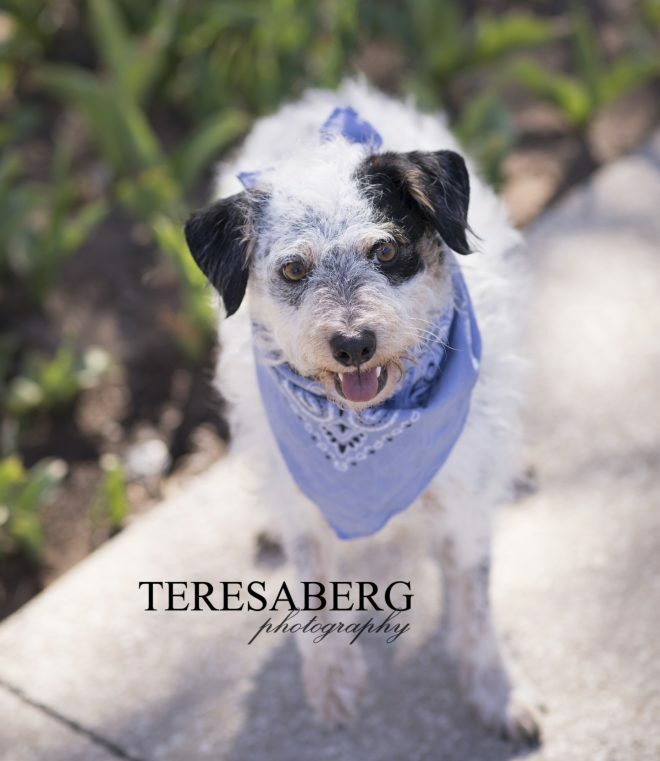 This entry was posted in In the News, Uncategorized and tagged dallas dpg photography, dog shots workshop, photographing your pet, teresa berg, teresa berg photography. Bookmark the permalink.